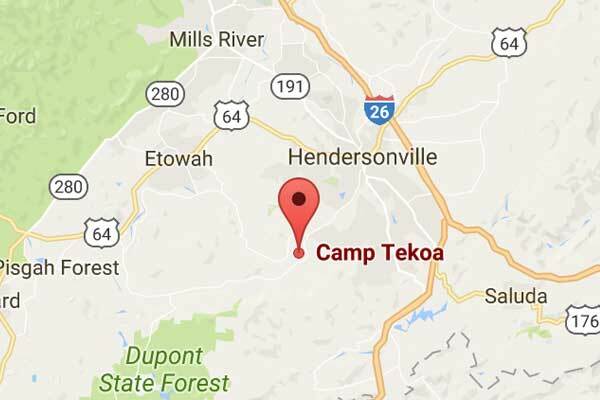 Tekoa offers a wide variety of summer resident and day camps for boys and girls. 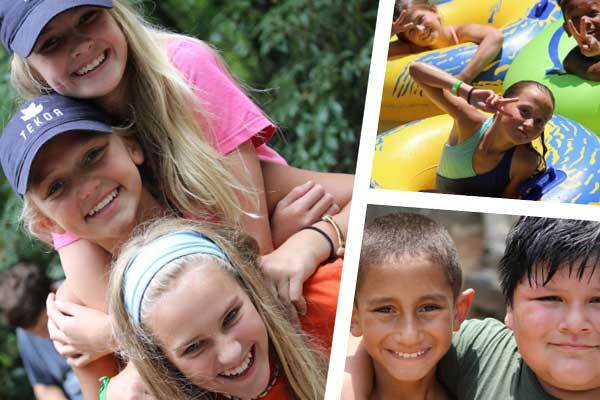 These include elementary day camp, and resident camps for elementary, middle school and high school students. 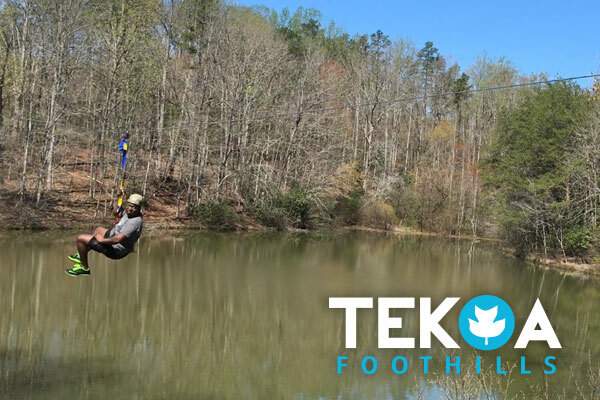 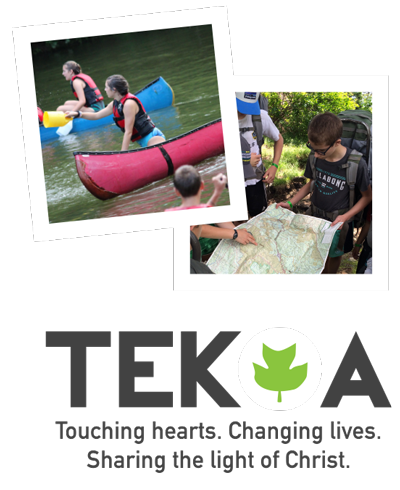 Tekoa also offers Adventure Camps for middle and high school students. 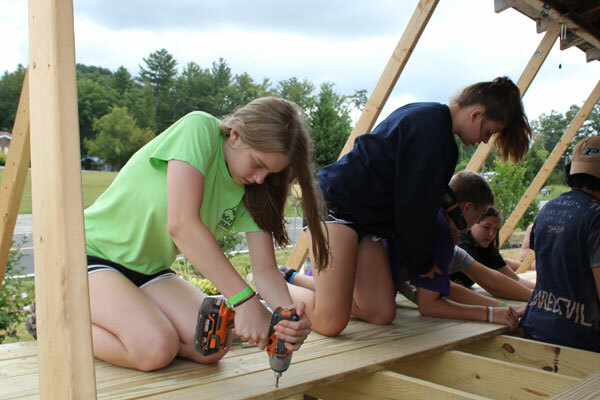 Our mission is "Touching hearts, changing lives, sharing the light of Christ."